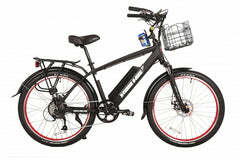 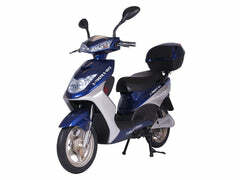 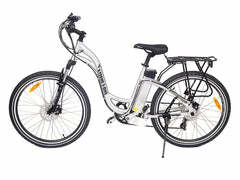 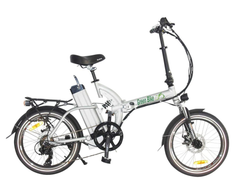 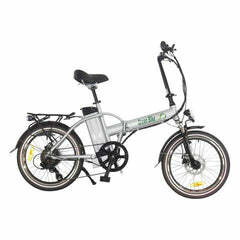 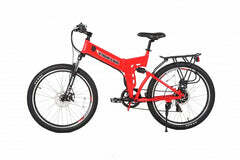 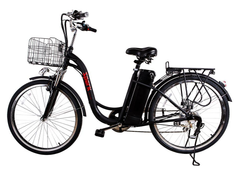 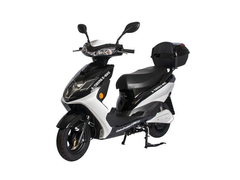 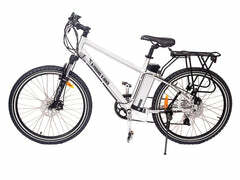 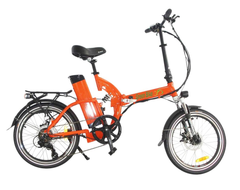 We are dedicated to providing electric bikes at the absolute lowest cost to consumers and providing excellent customer service. 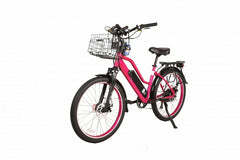 All bikes are backed by manufacturer warranties and the companies we offer stand by their products. 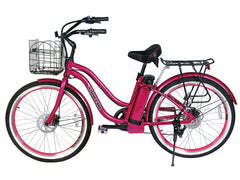 Give us a call today to help figure out a perfect bike to fit your needs.